Complete Care for Your Precious Smile. We understand that a hospital stay is often a difficult or trying time, so it is our job to do everything that we can to make the patient experience as pleasant and enjoyable as possible. Our facilities are second to none. 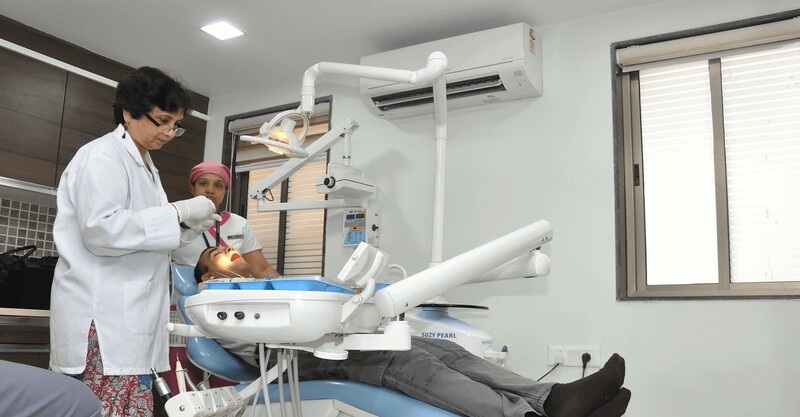 We use the most modern equipment and techniques available today, including dental operating microscopes, intraoral cameras, and digital radiography and conebeam CT technology. 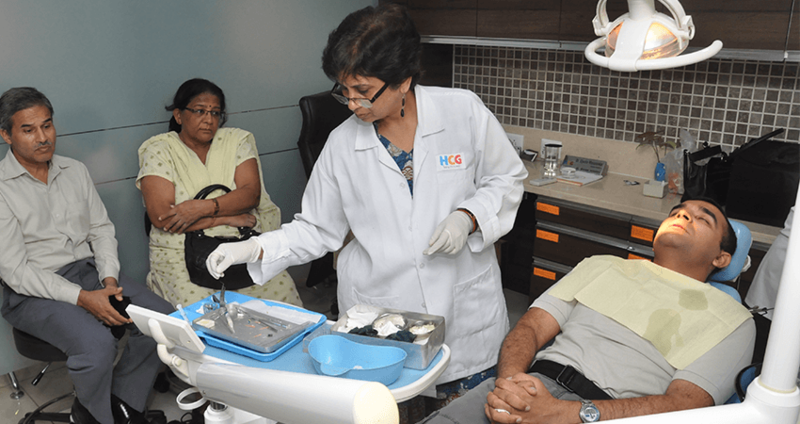 Dr Ujwala Mavalankar is one of the best dental doctors in Mithakali six roads'Ahmedabad, Gujarat India. 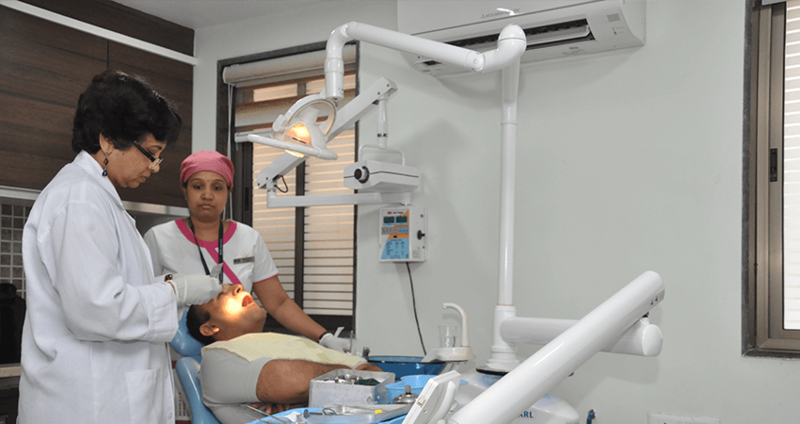 She is well experienced and trained Cosmetic and Implant Dental surgeon and she is specialist in root canal treatment, Aesthetic dentistry in Naranpura Ahmedabad offers affordable dental treatment with international quality standards. Dr.Ujwala Mavalankar B.D.S. 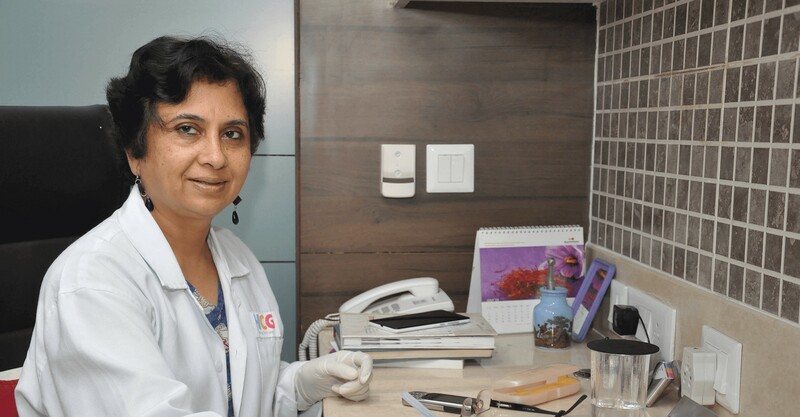 – Govt.Dental College Mumbai.She is Practising in Ahmedabad for last 25 years.Just now working with HCG Hospital(Medisurge) in Mithakhali Ahmedabad. 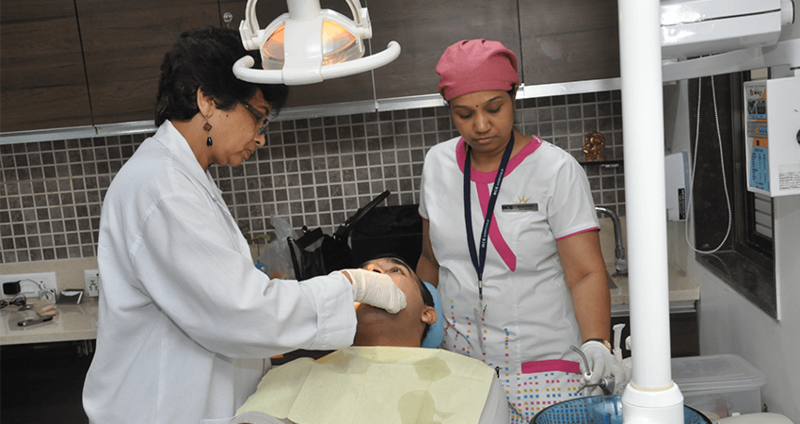 Dr.Mavalankar specialising In Root Canal Treatment & Also go to other clinics as visiting endodontist. We treat every single one of our patients as our family - with utmost care, respect and personal concern. Practicing dentistry in specialized streams, We gives patients exactly what they need. 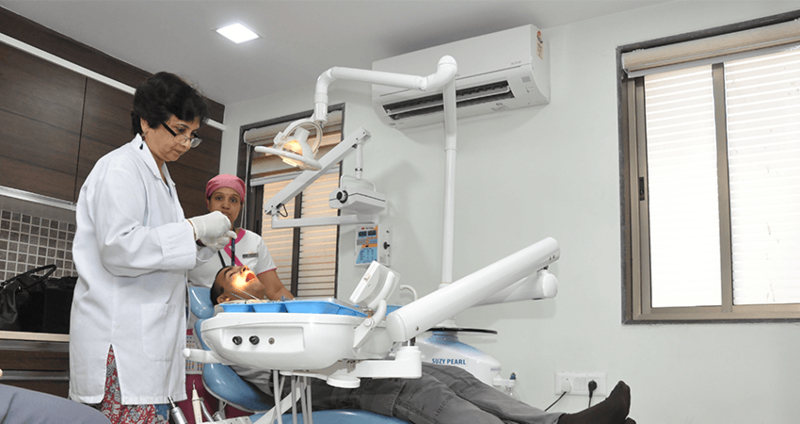 Every single Dental care procedure performed at Clinic is as per widely accepted and treatment standards, codified by our senior most and experienced practitioners. With international standards and processes, We strives to deliver only the best to you. With advanced equipments, digital diagnosis and electronic patient records, we stays ahead of the times. We believe that a beautiful smile cannot be achieved unless we have healthy gums and teeth that are free of tooth decay and gum diseases.